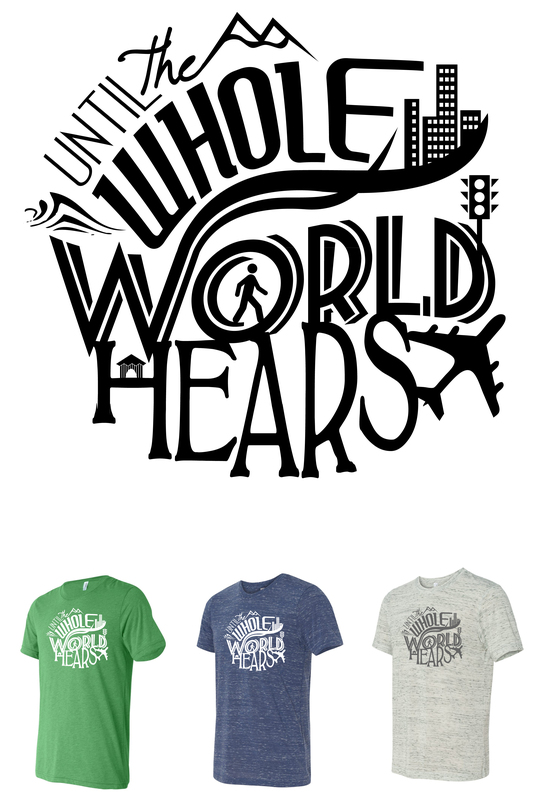 This was one of my favorite projects to do as I was just getting into word art and typography.This shirt was given out as a gift to our Global Outreach volunteers during an appreciation breakfast. This was a pretty memorable project as we had recently decided that we would “up our game” in our tshirts by giving time to create awesome designs and choose high quality materials. The deadline was quickly approaching and I still hadn’t come up with an outstanding design. So, a few days before the design needed to be nailed down, I stayed up until 2 a.m. and this beauty happened to pop out. To this day, it’s still one of my favorite tshirt designs.